Welcome to Day 1059 of our Wisdom-Trek, and thank you for joining me. Hello, my friend, I am Guthrie Chamberlain, your captain on our journey to increase Wisdom and Create a Living Legacy. Thank you for joining us today as we explore wisdom on our 2nd millennium of podcasts. 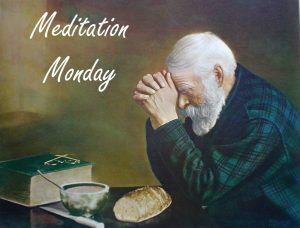 This is Day 1059 of our trek, and it is time for Meditation Monday. Taking time to relax, refocus, and reprioritize our lives is crucial in order to create a living legacy. 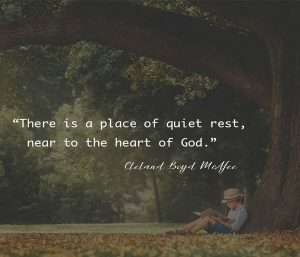 How long has it been since you went off to an isolated place to be with God? I mean really alone? No distractions. No background noise. No mobile phone. 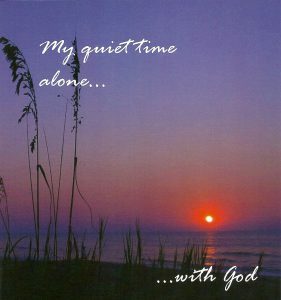 Just you and God. How long since you gave him a portion of undiluted, uninterrupted time listening for his voice? Let me ask the obvious. 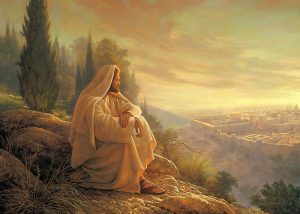 If Jesus, the Son of God, the sinless Savior of humankind, thought it worthwhile to clear his calendar to pray, wouldn’t we be wise to do the same? 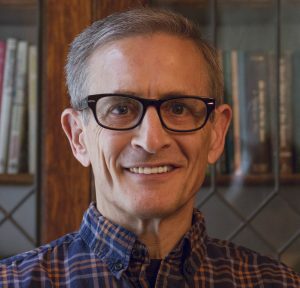 If you would like to listen to any of the past 1058 daily treks or read the daily journal, they are available at Wisdom-Trek.com. 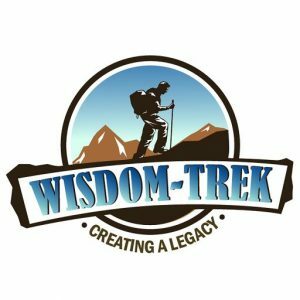 I encourage you to subscribe to Wisdom-Trek on your favorite podcast player so each day will be downloaded to you automatically.